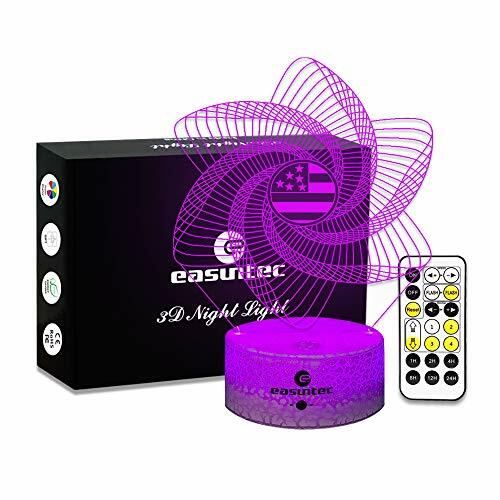 ● Material:Safe ABS+Acrylic,Lower Energy and Portable Beside lamp for Kids,Kids desk lamp,Kids Windmill toys,Chirldren's Perfect All-night Companion Help Kids Feel safe at Night. ● Gift Ideal for All: Fun Creative gifts for baby,kids, girls,mon,ladies,USA Flag Windmill Lover,Birthday gift,Thanksgiving gift,Christmas Gift,New baby gift,Baby Shower gift,Holiday gift,Kids gift. ● Mini Size:5.7''(W)*7.7''(H) ,Dual Power Supply Mode: via USB cable + Wall Plug(Plug not included),via Power Bank,Or via 3 x AA battery(not included),via Laptop computer and so on.